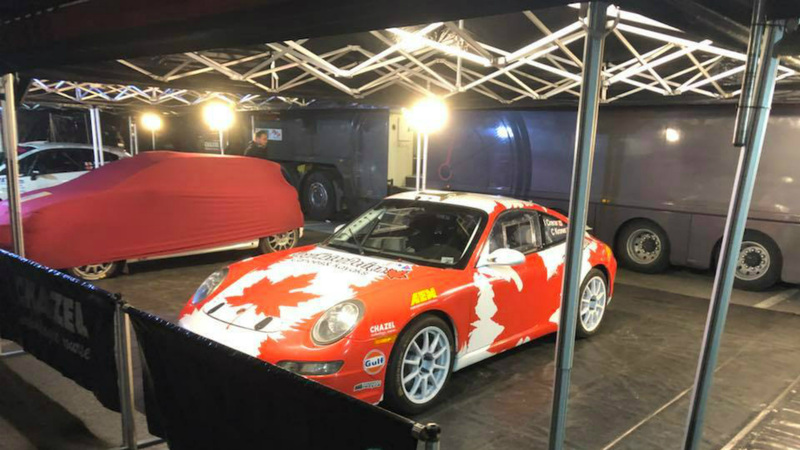 Prince Edward County resident, Ian Crerar will be competing in the Monte Carlo for the first time, in the WRC R-GT class. 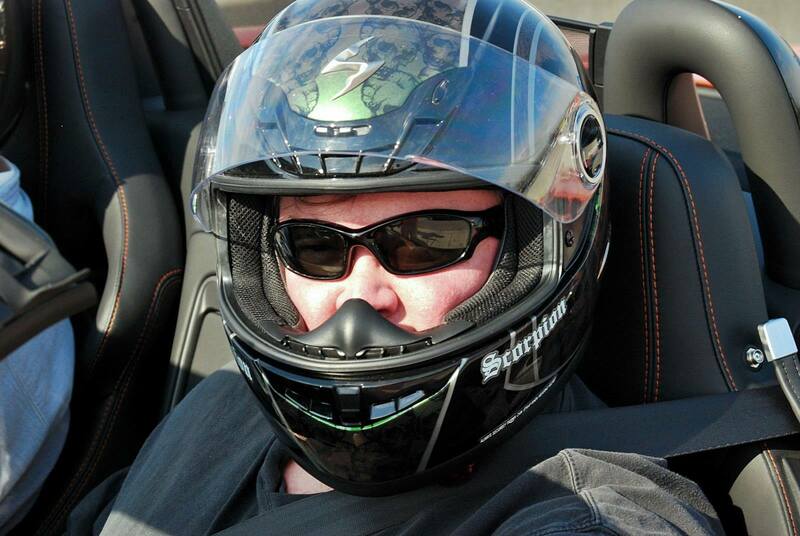 Crerar and co-driver Christina Kroner are both offering up regular Facebook live updates. You can follow them on the team’s Facebook page and on the WRC home page. Competitive stages begin tomorrow.